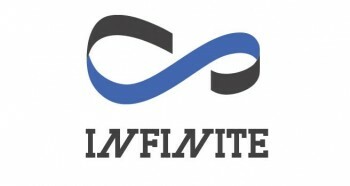 [en][de] Performances of April 14th of “Inkigayo” & Lee Hi wins! SBS‘ „Inkigayo“ is back with another show with amazing performances! The MCs for today’s show were actor Lee Hyun Woo with ZE:A’s Kwanghee and IU. 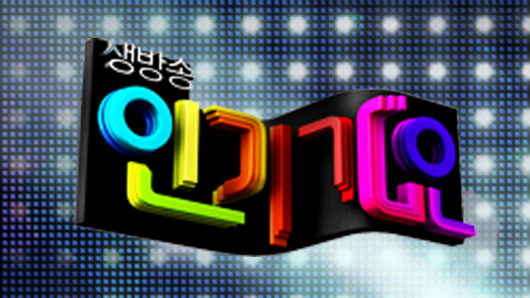 “Inkigayo” has a new ranking system. The nominees for today’s #1 were Lee Hi, Davichi, and INFINITE, however in the end, Lee Hi could win this week with “Rose“. 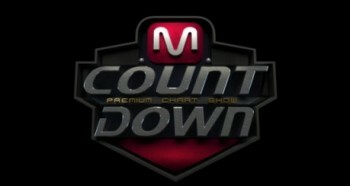 In this episode,BTOB, Jay Park, M.I.B., Seo In Guk, and 15& held their comeback stages. Other performances from tonight included Electroboyz, Girl’s Day, TEEN TOP, LUNAFLY, INFINITE, ZE:A5, Davichi, K.Will, Lee Hi, PURE, and Gil9 & Bong9. prev [en][de] Performances of April 13th of “Show! Music Core”! next [en][de] T-ara’s subunit “T-ara N4” reveals several teasers! [en][de] Performances of March 11th of “M! Countdown” & Lee Hi wins!